The Luna is built by the long established European developer with attention to quality and detail. 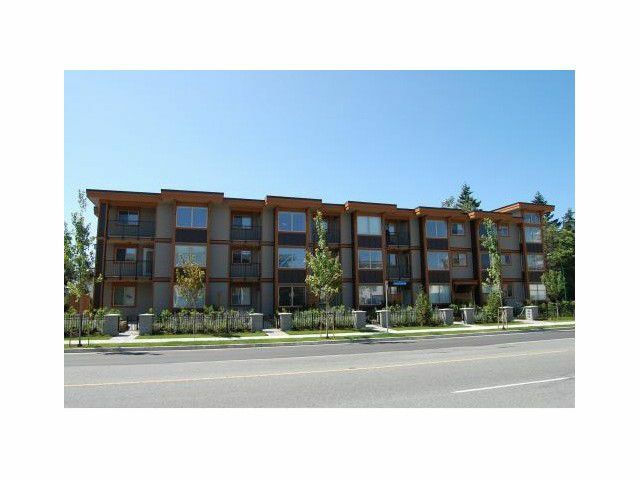 This contemporary designed building is located with in walking distance to Metrotown, skytrain, recreation community centres, endlessshopping, restaurants & transportations. This 2 bedroom & den top floor condo has brand new laminated floors, new paint, a large patio, underground secured parking & bike room. 2 parking stalls #34 & 35, storage locker #2. You can take possession at anytime.